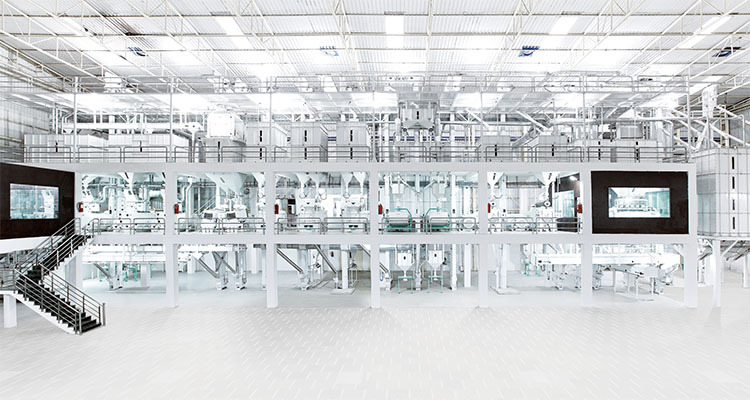 For the newcomers, to have a general idea about the wood pellet manufacture industry is one of the eager requests, such like the wood pellet plant process flow. 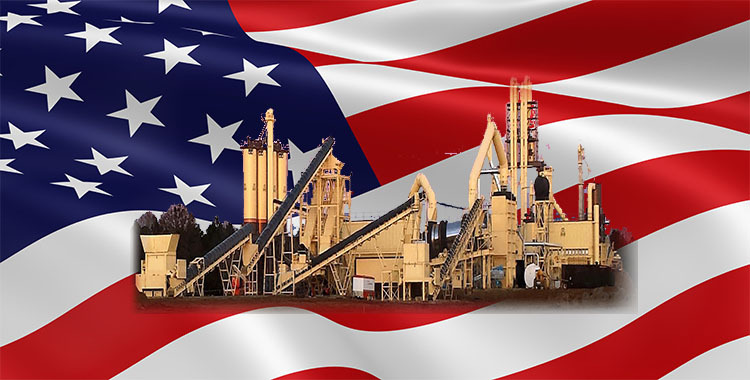 It is easy for everyone to understand that the main equipment in pellet plant is the pellet mill which is used to mold the raw materials into wood pellet, but the whole wood pellet manufacture process requires many different treatments before and after the pelletizing process. 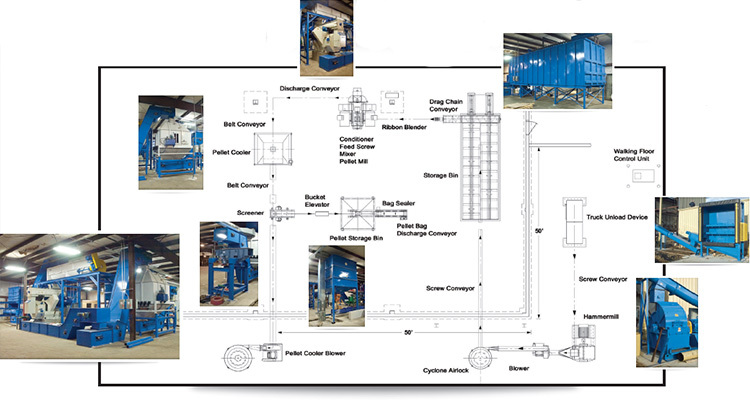 The basic wood pellet plant process includes 8 steps, and in the rest of this article, I will try to give the beginners some detail information about each wood pellet plant process and the machines it may need. No matter which industry you are in, the aware of the industry knowledge is the foundation of success. 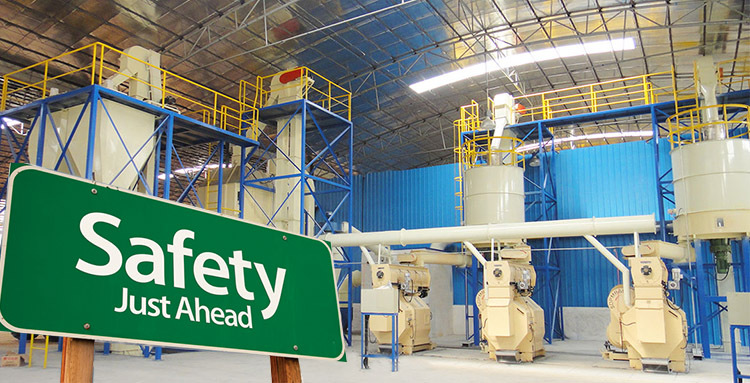 Take the wood pellet manufacturing industry as an example, for the seasoned wood pellet manufacturers, buying the wood pellet machines for their pellet plant is an easy choice, but for the newcomers, the lack of industry knowledge may generate some hidden problems which becomes the potential dangers for their wood pellet plant, such as the pellet plant safety issues. The utilization of wood pellet can be traced back to 1930s. At first, wood pellet is just a by-product of sawmills and pulp & paper industry, due to its large raw material range e.g. 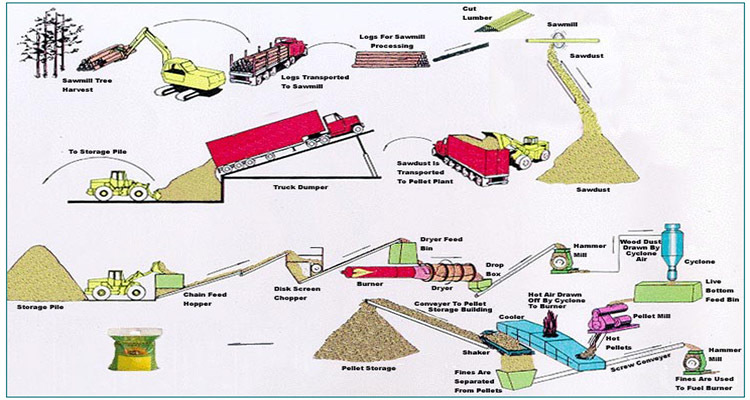 wood shavings, wood chips, sawdust, bark and other wood wastes. As the popularity of the wood pellet is growing, it has become an actual trading commodity, and even a blooming industry. 07 Dec Why is Wood Pellet Plant Design Scarier Than Horror Movies? When we talk about wood pellet plant design, many people may think it is about the decoration, such as the facade of the factory, the color, the layout, and so on. In fact, the wood pellet plant design is the most important pre-step to set up a wood pellet plant. It is the reflection of the pellet plant capacity, pellet plant materials, and the wood pellet market you supply. Biomass means the biodegradable fraction of products, waste and residues from biological origin from agriculture ( including vegetal and animal substances ), forestry and related industries including fisheries and aquaculture, as well as the biodegradable fraction of industrial and municipal waste. 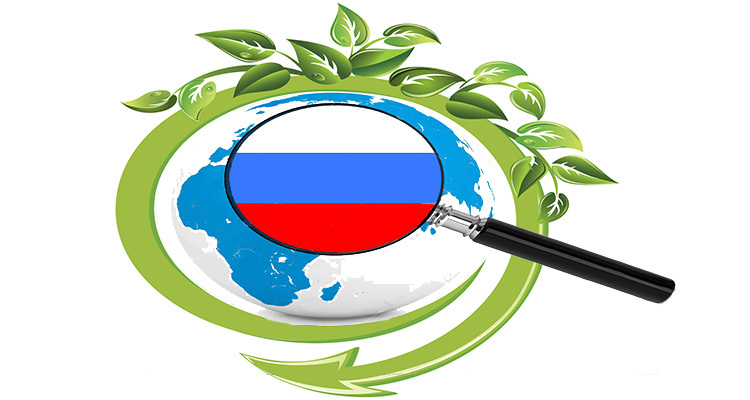 Compare to European and North American countries, wood pellet is much newer in Australia. Therefore, the number of wood pellet plants in Australia is lower than the above countries. 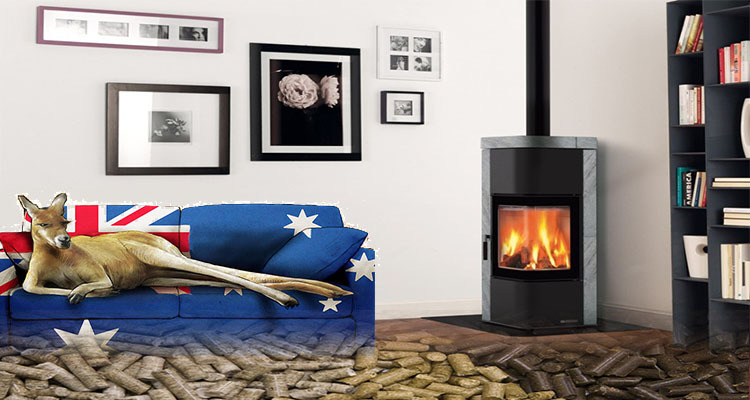 Australian wood pellet is limited to the domestic users, while countries such as the UK, the USA, holds a wide applications both domestic and industrial. Generally, the size of the wood pellet plant is determined by the different applications., and both of the small and large pellet plants have their own advantages. Small pellet plant may require less capital input and feedstock, while large pellet plant can supply industrial pellet users. 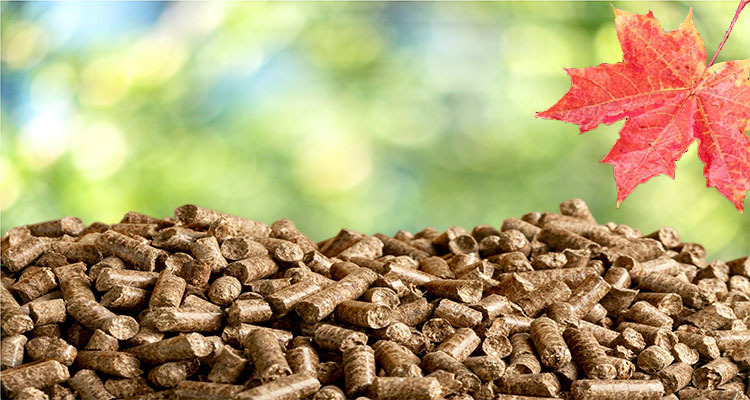 With the abundant forest resources, the wood pellet manufacturers in Canada started their business in 1990s. The export history of Canadian wood pellet can be traced back to 1998, when the Canadian wood pellets were loaded on the Mandarin Moon at Prince Rupert and shipped to Helsingborg, Sweden. With nearly two decades experience in the pellet industry, and the increased wood pellet demands worldwide, Canadian wood pellet plants are on the move. 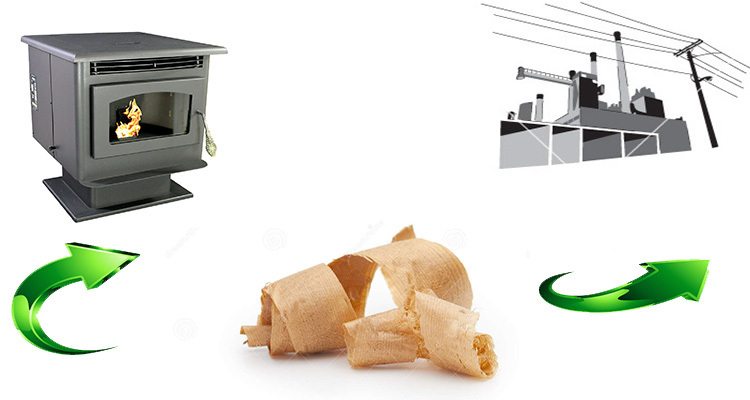 Pellet fuel is a kind of renewables which has multiple applications. It can be used as a fuel for the boilers to heat houses and business buildings, and also, in some European countries, such as the UK, Belgium and Netherlands, pellets are used to generate utility-scale electricity. The market is always generated by the demands, as the demand for wood pellets is increasing, the global pellets market is developing fast, also the numbers of pellet plants in USA is growing rapidly, too. This article is trying to give you some general ideas about American wood pellet plants. As a developing country in Southeast Asia, Malaysia has some natural advantages to be an international biomass pellet (include EFB pellet) supplier, such as low labor cost, low raw material cost, short-distance transport, low capital fund, etc.